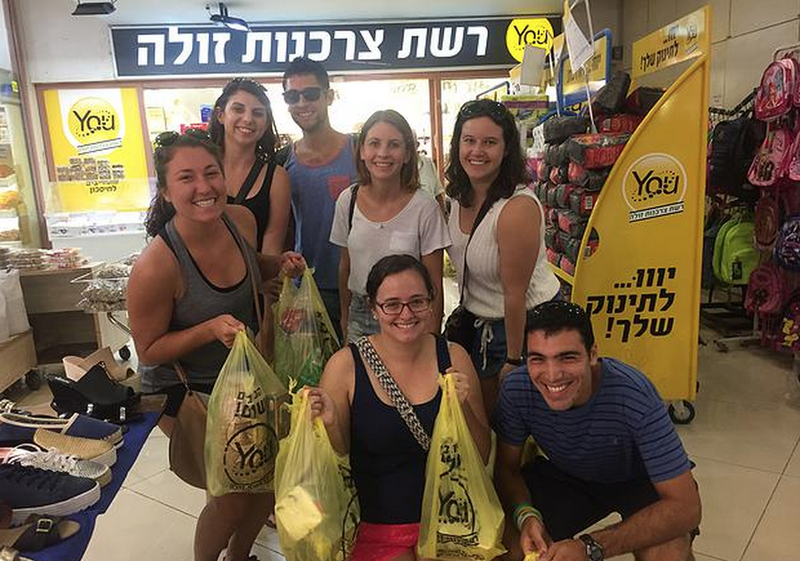 This blog was written by Harris Engelmann, one of the current participants on the Yahel Social Change Program. 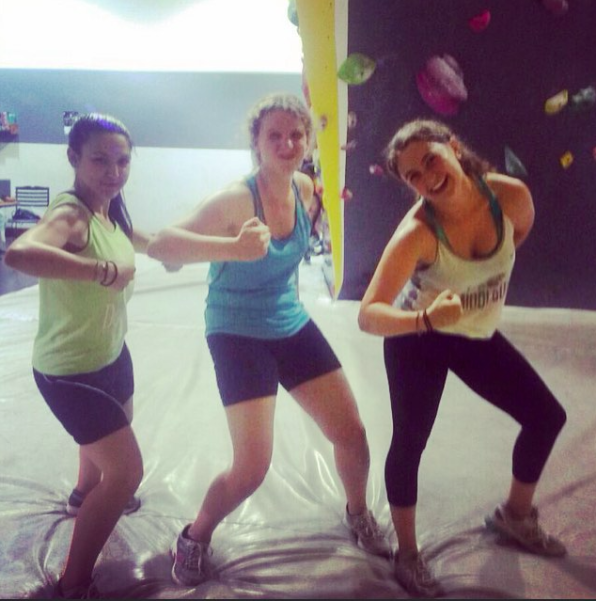 Check back every week for a new participant post! Last Friday night, I was invited to my host family’s house for Shabbat. My host “mom,” Yuvi, came to Israel in 1984 as part of Operation Moses. She sat with her small children, singing a song that I had never heard but found to be intensely, hauntingly beautiful. That song, “The Journey to the Land of Israel”, describes the journey of Ethiopian Jews to Israel during Operation Moses. In 1984, the Israeli government, in cooperation with the US, airlifted thousands of Ethiopian Jews to Israel via Sudan. During the Operation, thousands died of starvation and disease and thousands while more languished in refugee camps before they reached the Promised Land, Jerusalem. This past Sunday we watched a film about Operation Moses as part of our group learning session. I was astonished by just how badly these Jews wanted to return to Israel and by the struggle they underwent to get here. 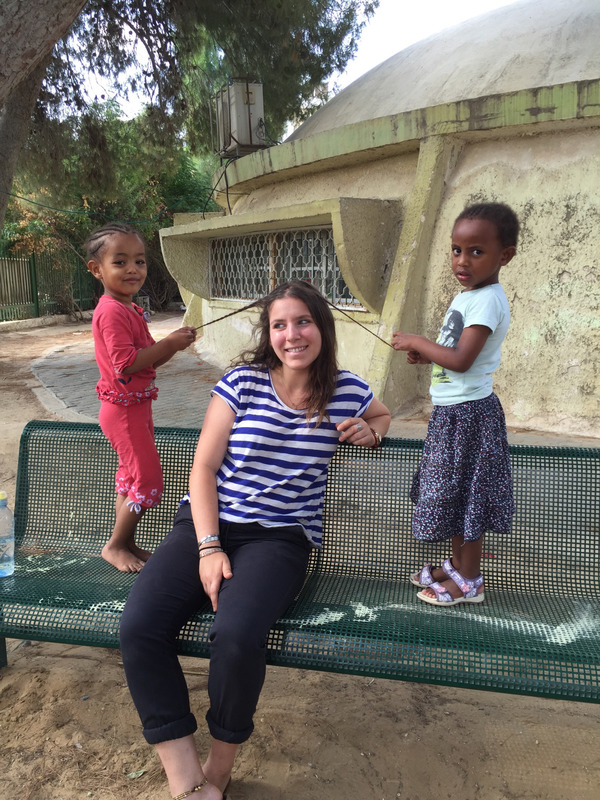 It is safe to say that life for many Ethiopians in Israel has been far from easy. In Gedera, there is a clear demarcation between where the Ethiopians live and where everyone else is; walk just a block or two from Shapira, our neighborhood, and it’s as though you’ve entered a different world. The rest of Gedera resembles the best/worst of American suburbia, but Shapira is firmly urban, firmly different, firmly separate, almost as if stuck in a different time period. There have been many studies about the struggles that Ethiopians have had integrating into society here. Lost in this sea of statistics is just how badly Ethiopians want to be here, want to succeed here and just how much they gave up to come here. After watching the movie about Operation Moses we asked our local coordinator, Miko, about his own family’s story. Miko came to Israel in 1991 as part of Operation Solomon when he was less than a year old. He told us that until he watched the movie, he had no idea how difficult it had been for Ethiopians to come Israel and had never had a conversation with parents about their journey. 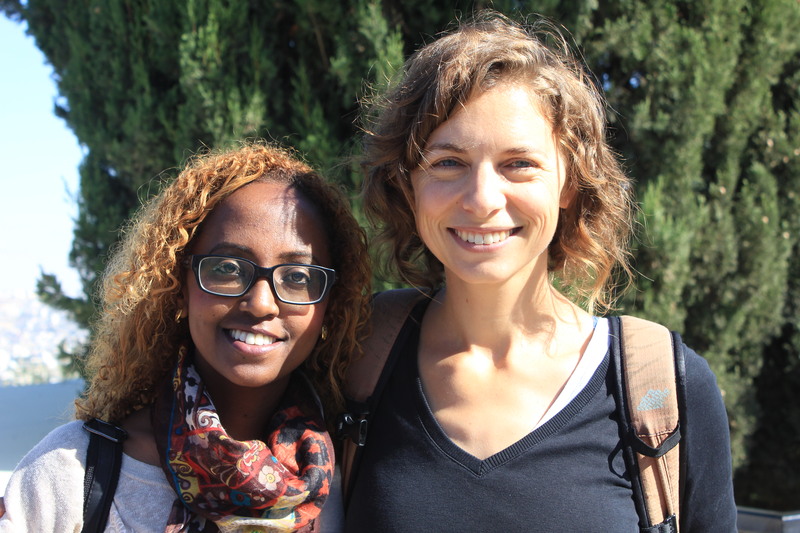 Many young Ethiopian-Israelis struggle to connect with their families and feel detached both from mainstream Israeli society and Ethiopian-Israeli society. Miko’s parents barely speak Hebrew, and he can understand and speak a little Amharic, the native Ethiopian language. Even something simple like having a conversation with his parents is a challenging process, a reality that is not uncommon among the Ethiopians my age that I have met here so far. Many different people and organizations are working right now in Israel to improve the situation of the Ethiopian community. In Gedera, we work with Friends by Nature, an organization that believes that if Ethiopian children are proud of their identity and connected to their community they will be more likely to succeed and more likely to successfully integrate into the patchwork of ethnicities and backgrounds that is modern day Israel. Each Yahelnik works with Friends by Nature to a different extent, but I have had the fortune of interning in the organization’s office and participating in the Open Space program, which provides a safe social space for male high school students on Sunday nights. Sunday night at Open Space, we watched the music video for a song written by a Shapira-based band, Anshay Eshkolot. They’re very popular in the neighborhood and even got onto Israeli radio a few years ago. Every one of the guys knew all of the words. 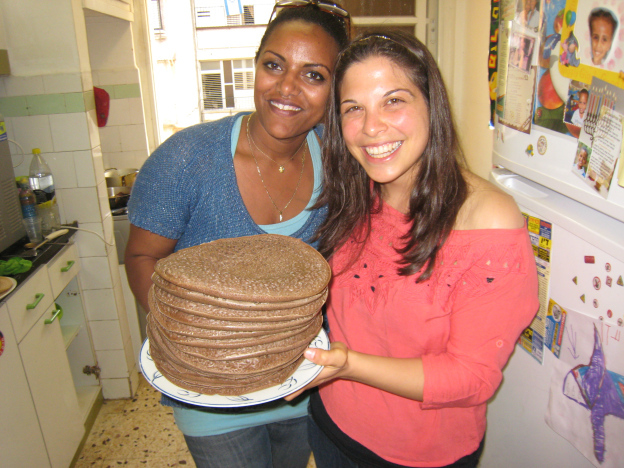 I could see in their eyes a sense of pride in their Ethiopian-Israeli identity and in Shapira that so frequently seems to be missing from discussions about how to integrate Ethiopians into Israel. The song speaks of the need for young Ethiopians to take responsibility for their lives despite the hardships they face in Israel and to work for a better community. My journey here is just starting, but I look forward to lifting my legs, to putting in the effort needed to empower this community to be successful, to excel, and to be proud of who they are. The Ethiopian Israeli journey has been long and hard, full of broken dreams, discrimination and struggles, but also of hope, pride and beauty. Jerusalem has already been reached, but it will still take a bit more effort until the Israel that we wish to see is created. Thanks to the work of organizations such as Friends by Nature and Yahel, that day doesn’t seem quite as far away anymore. Here’s to nine months of fun, of community and of social change!